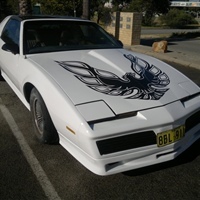 Hello and Welcome to Stoddies Workshop of Cockburn Central, being established here since January 1990. 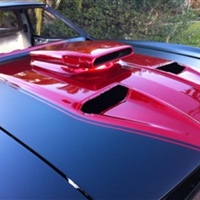 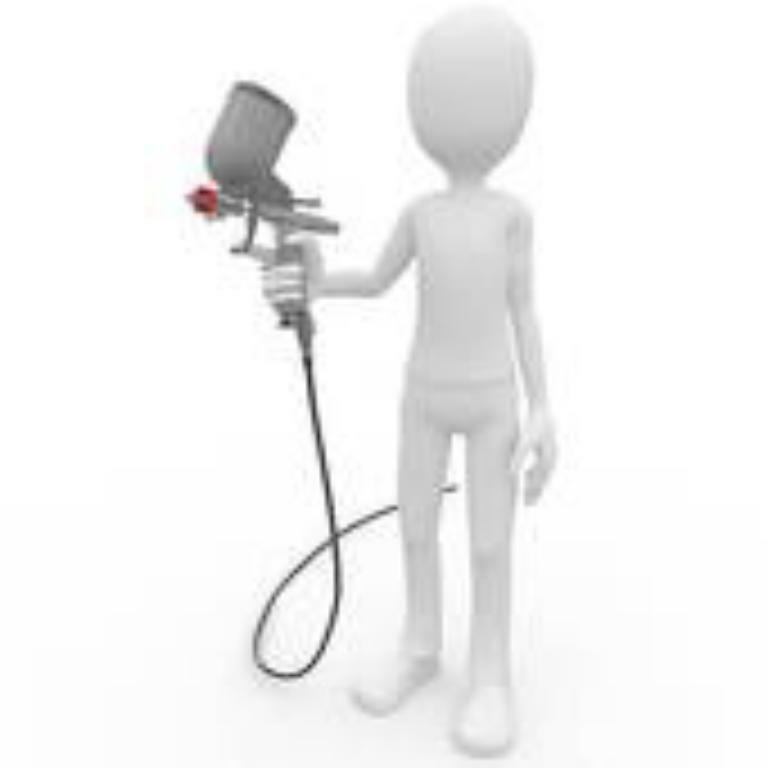 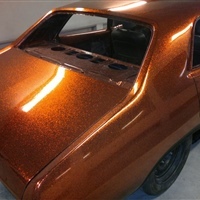 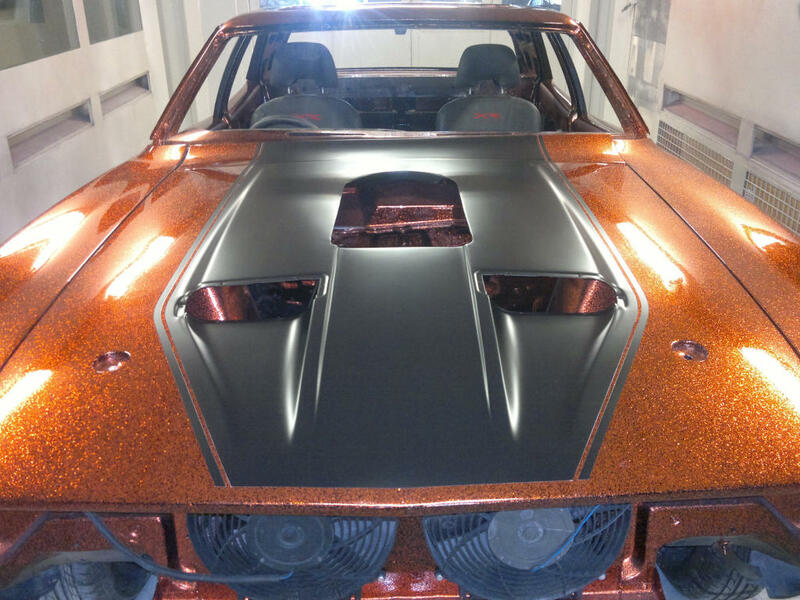 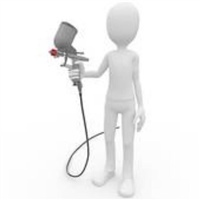 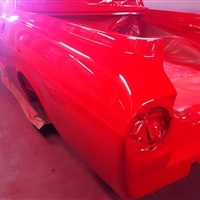 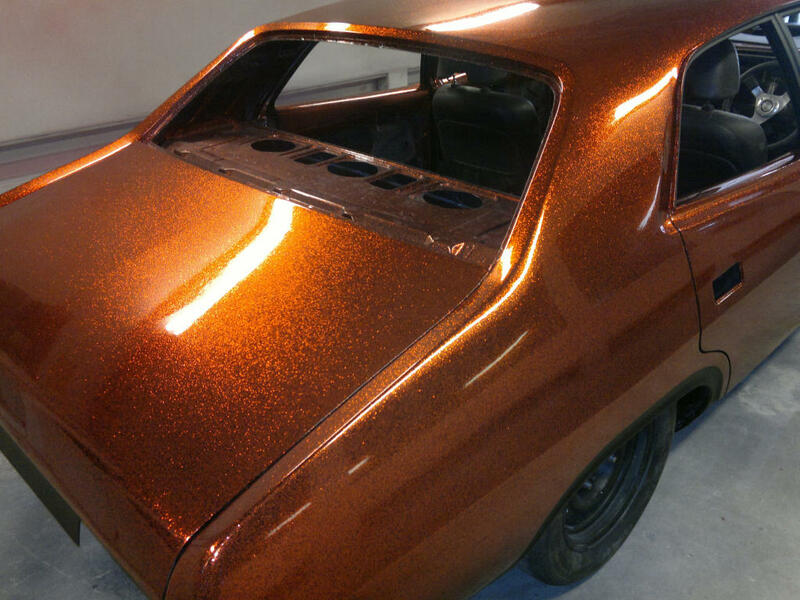 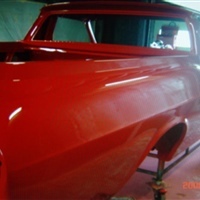 We are a small, fully licensed workshop specializing in Spray Painting, Panel Beating and Chassis Straightening. 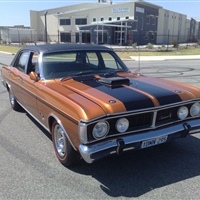 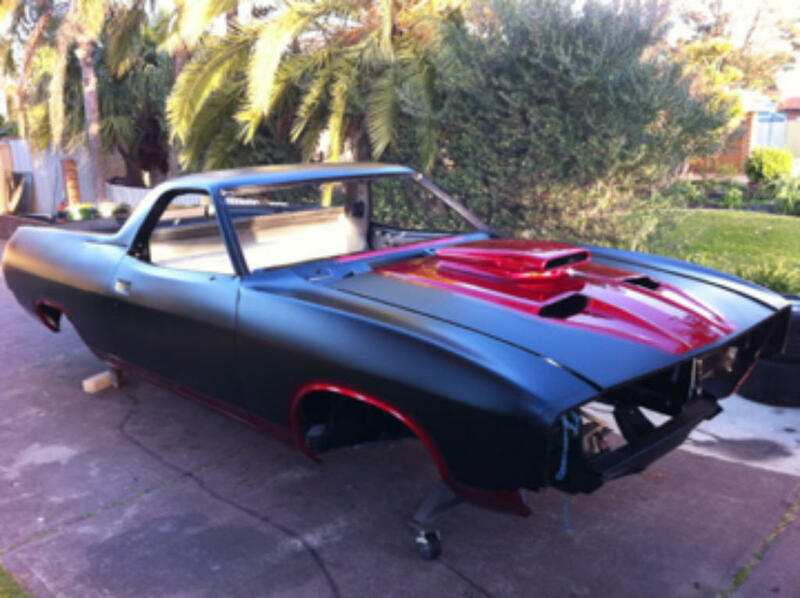 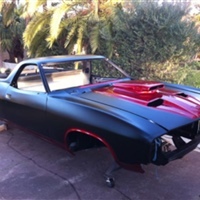 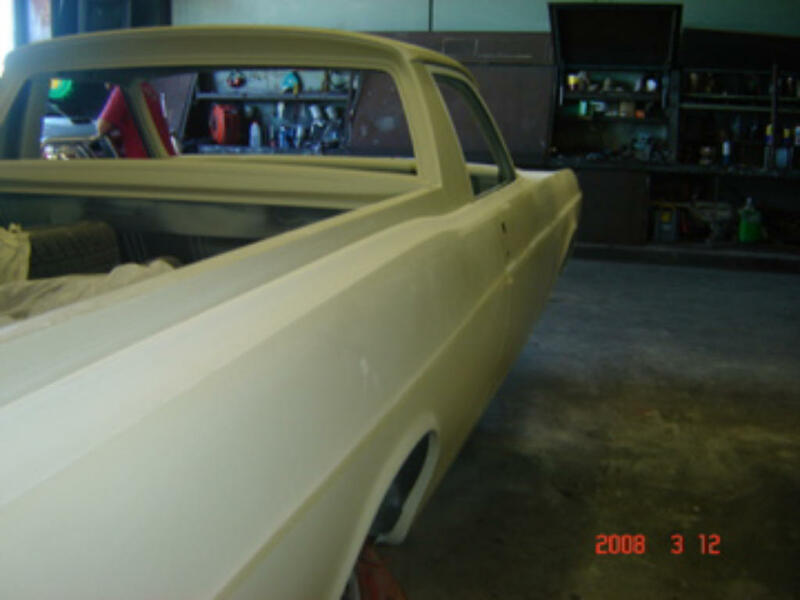 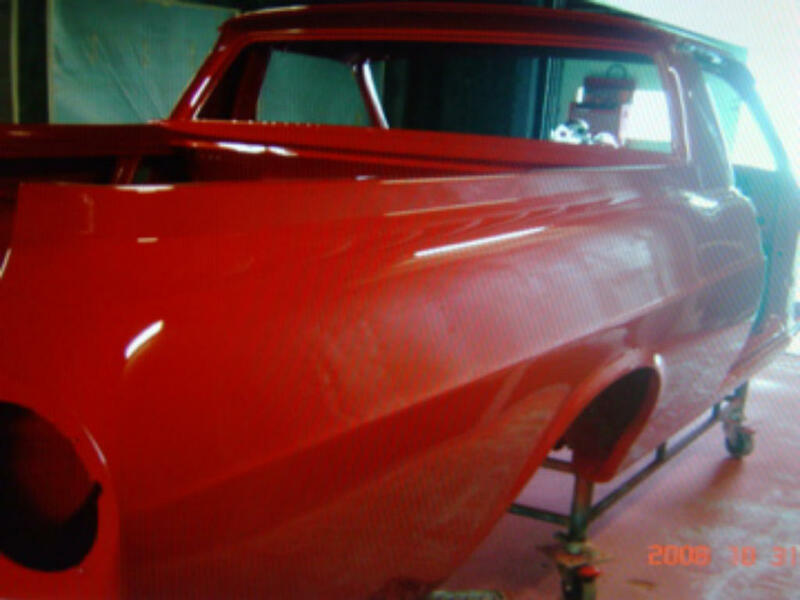 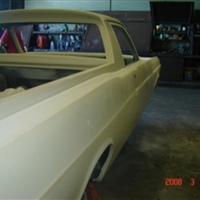 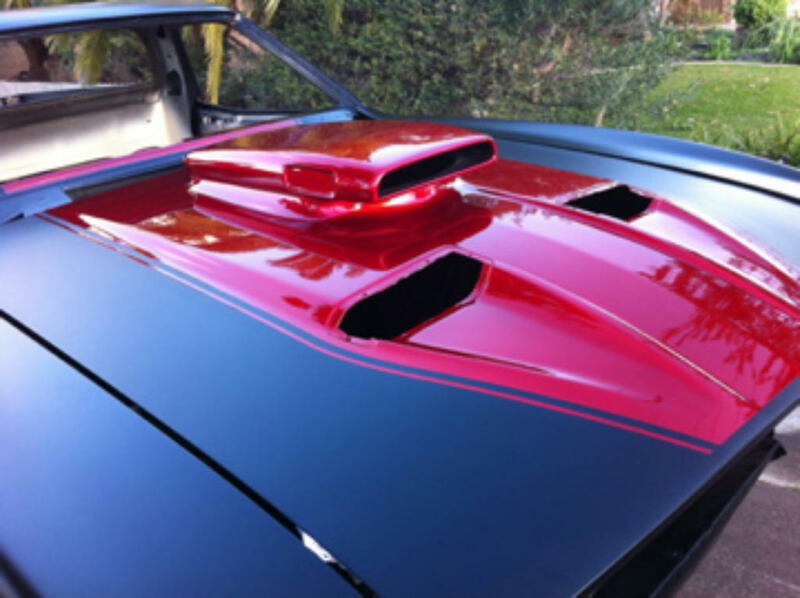 Want it painted or restored, we can do that. 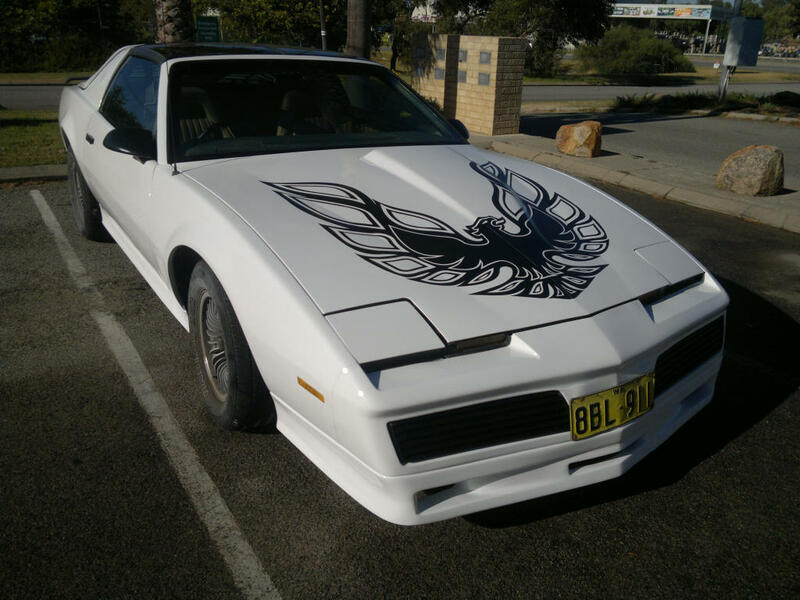 Had a crash, no worries we can bring your car back to new. 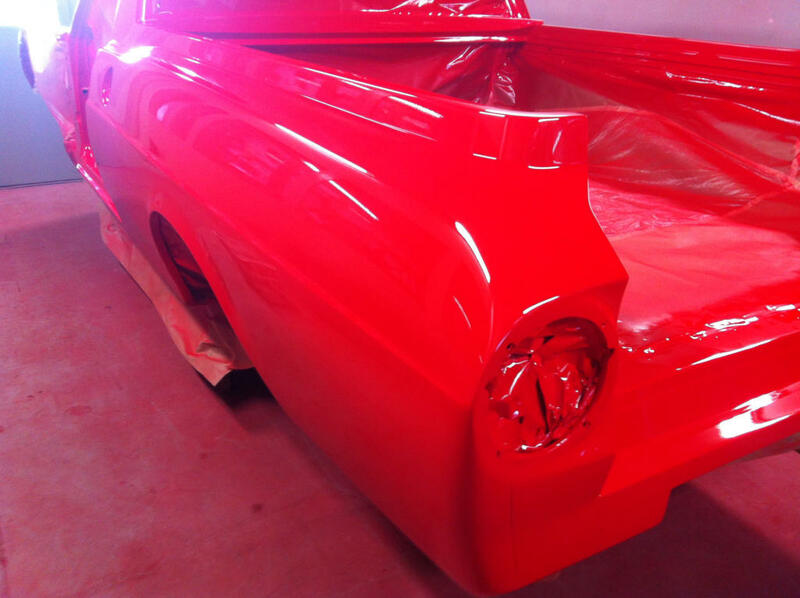 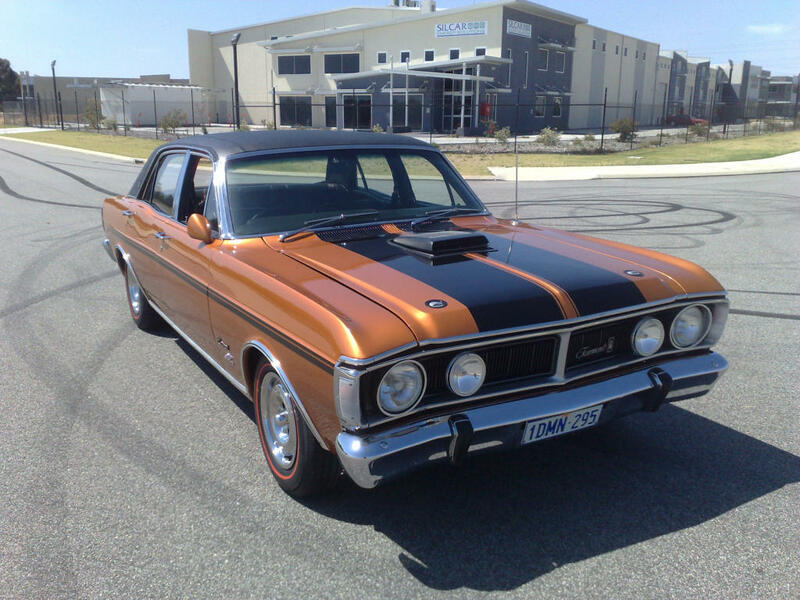 How about something crazy, some customising, maybe a body kit, well that's what we do.